Category Archives for "Conversation Topics"
From fashion clothing, to conversation, food and affairs. It’s funny, frank and sometimes outrageous. 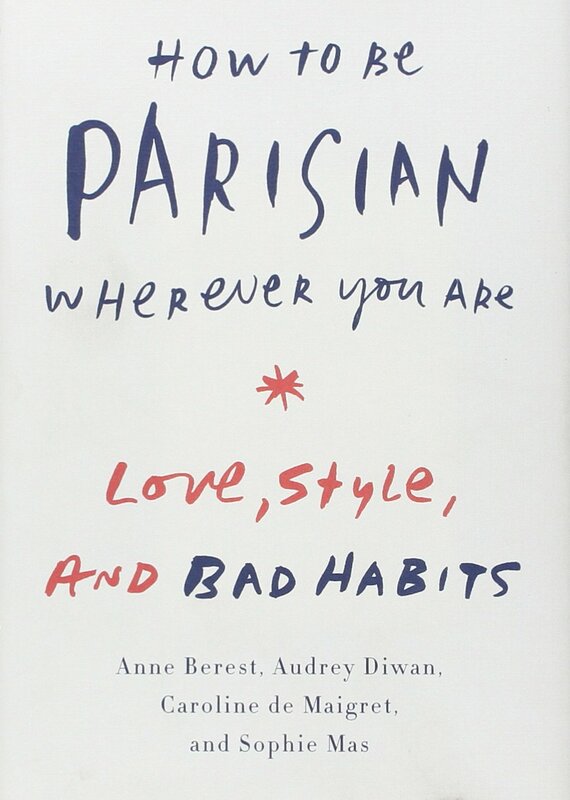 It’s full of contradictions, but I guess that’s what makes Parisian women endearing – you can’t pigeon-hole them. How is Your Parking Etiquette? Okay, you have good manners but does it show up in your parking etiquette? Joanne and I recently read a great new book on Harper Lee, the author of To Kill a Mockingbird, called The Mockingbird Next Door: Life with Harper Lee by Marja Mills (which prompted me to re-read To Kill A Mockingbird). character Atticus Finch, in the novel. She admired her father and Atticus, because, he was “the same in his house as he is on the public streets”.